The Big Book. Over 1,000 designs and other transfer books. Aunt Martha Hot Iron Transfers and more. Pillow sham for stamped embroidery. 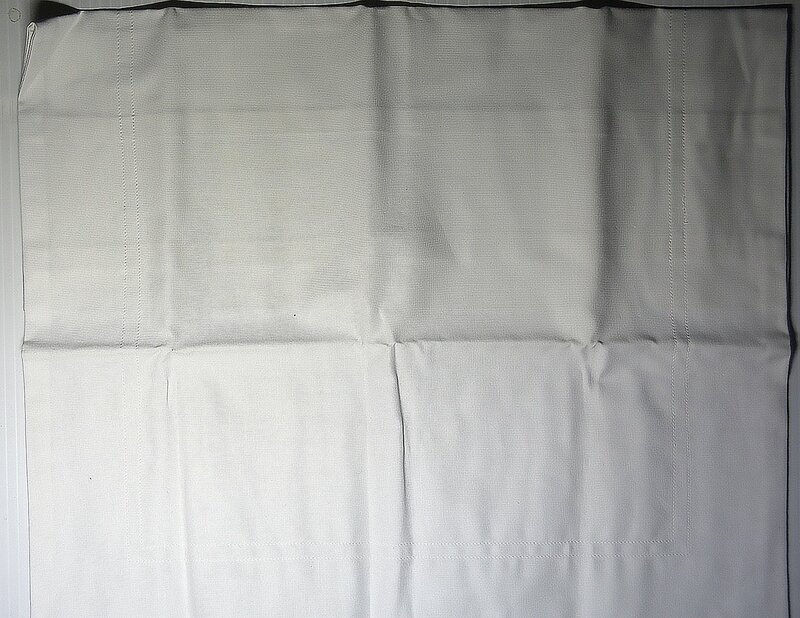 12" x 16" quality broadcloth. 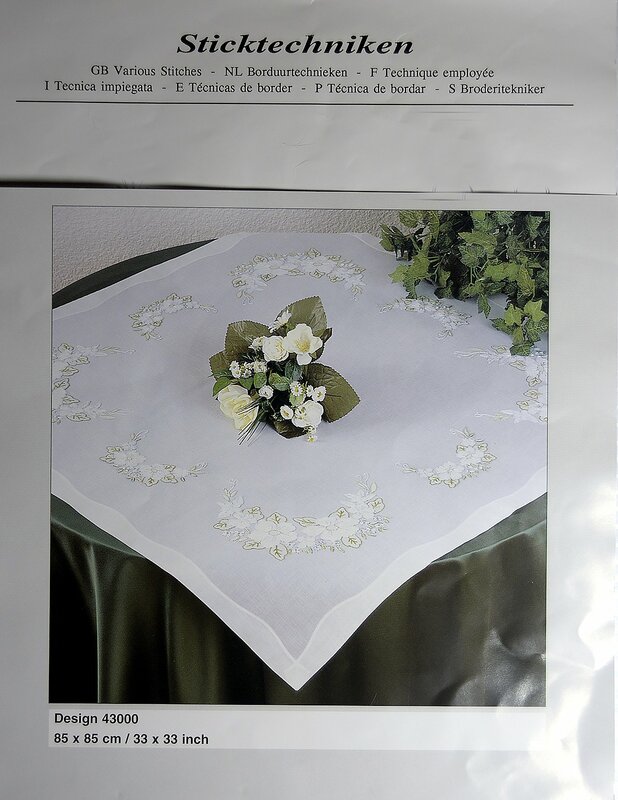 33 x 33 inch prefinished and stamped tablecloth.